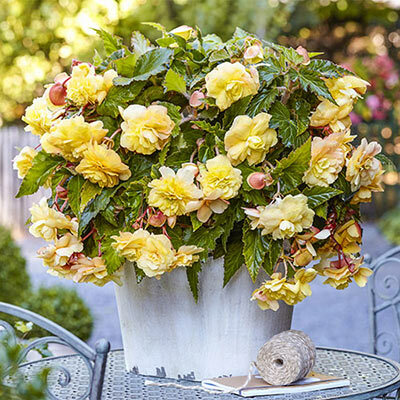 This exclusive introduction from K. van Bourgondien is the most fragrant begonia available! 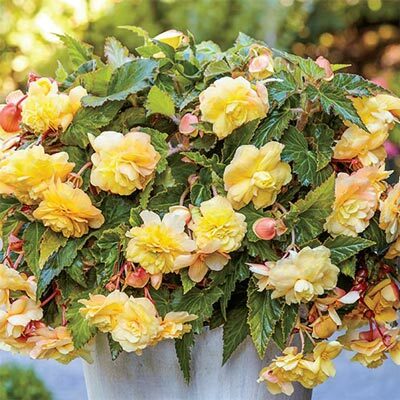 Its elegant, fully double, 4" yellow flowers bloom from June to frost, providing pops of brilliant color and a delicate sweet fragrance to shaded gardens and patios. 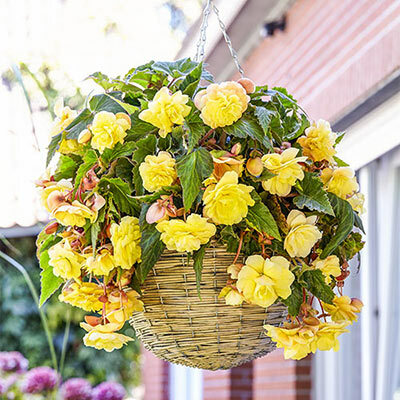 This abundant bloomer has a cascading habit.